Concrete was the answer for the severe rutting that the street was experiencing. Located at the center of the Lehigh Valley, Catasauqua is one of the smallest, but most densely populated municipalities in the Valley. Now a quiet residential community, the borough once was home to the Crane Iron Works, the first commercially successful anthracite iron furnace. Its first blast in 1840 marked the beginning of the Industrial Revolution in America. The iron and allied industries brought much wealth to the town; such that by the early 1900s, Catasauqua had the highest concentration of millionaires per capita in the nation. 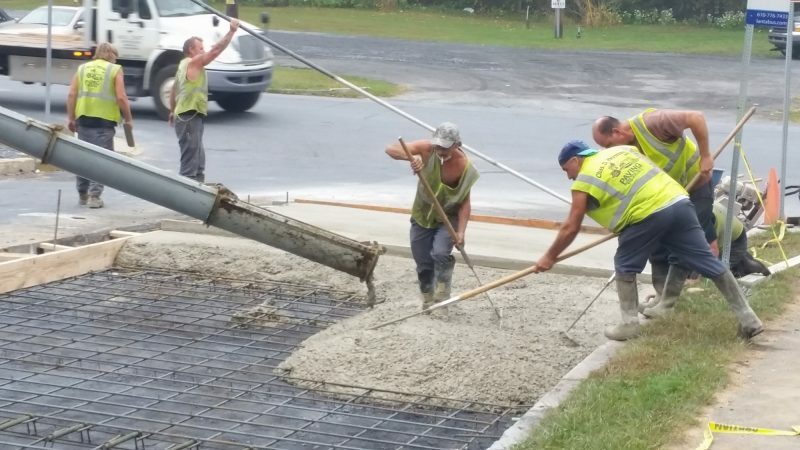 In September of 2014, the borough’s Public Works Department made the decision to replace a portion of Second Street (at the intersection of Second Street and Race Street) with concrete pavement. 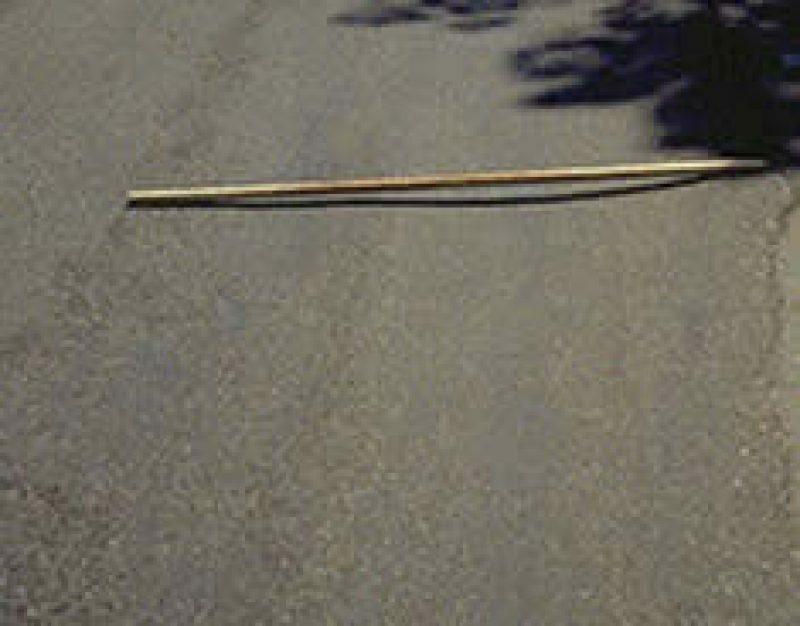 The asphalt in that section of pavement, which is sloped downhill to a stop sign, was exhibiting “rutting” and “washboarding”. These distresses are characterized by the depressions that are left in the pavement wheelpaths. 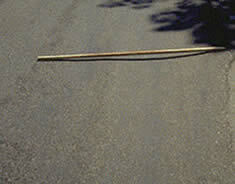 Rutting would commonly run in the direction of traffic, and washboarding “across” traffic. Contributing to these issues was the truck traffic that exacerbates these conditions. Two “concrete” solutions were proposed to remedy this situation; one was an overlay and the other full depth reconstruction and replacement. 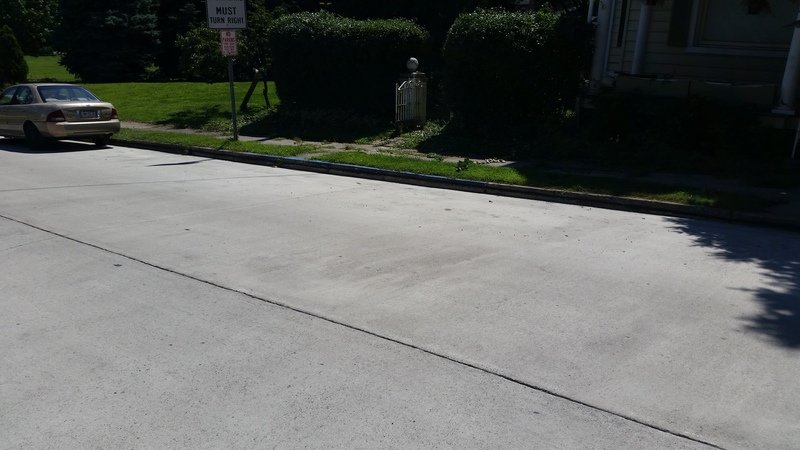 Borough officials recognized the need to repair the sub-base under the pavement as well as the pavement itself and opted to go with a full depth placement. Do you have an intersection or street that requires constant maintenance? If you answered yes, then consider concrete for your next project.